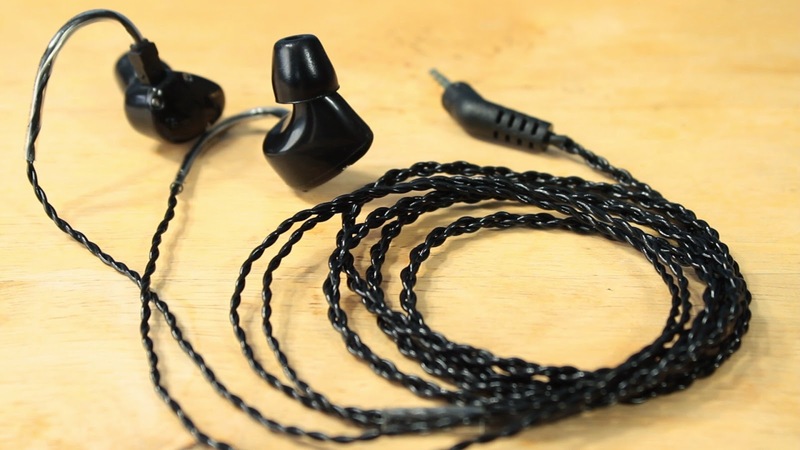 Taking things up a notch for professionals and audiophiles, we're taking this first look at Noble's FR in ear monitors. 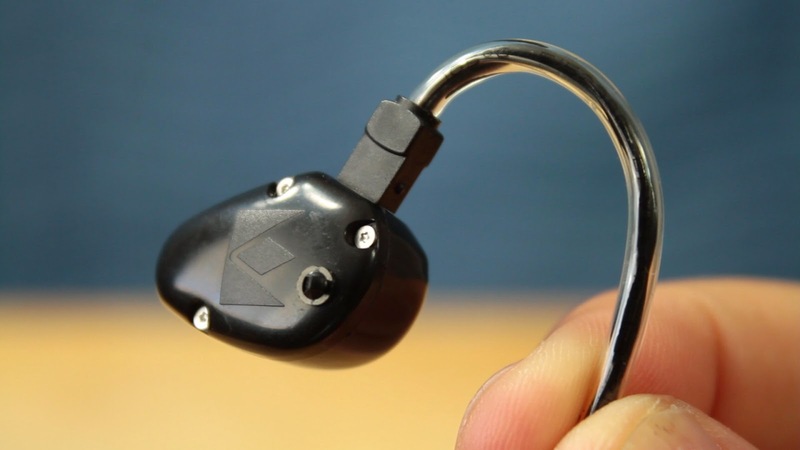 With a switchable driver for accuracy or "full" listening experiences, let's see what a $700 investment gets you in the world of inner-aural headphones. More info on Noble products. Did an article help you out? Thank me with a cappuccino?